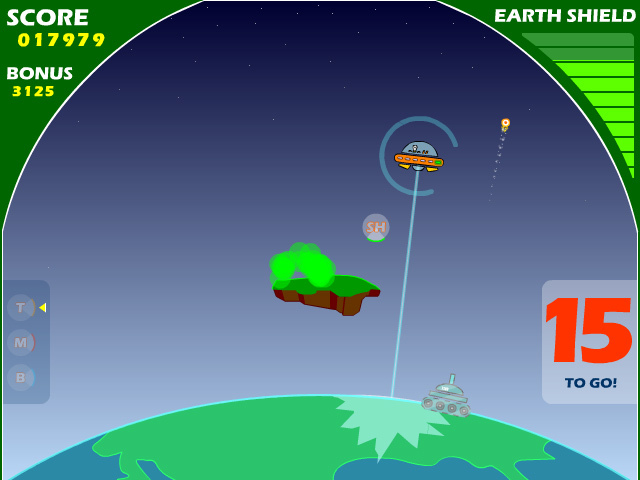 Defend the planet from invading aliens using your awesome firepower! 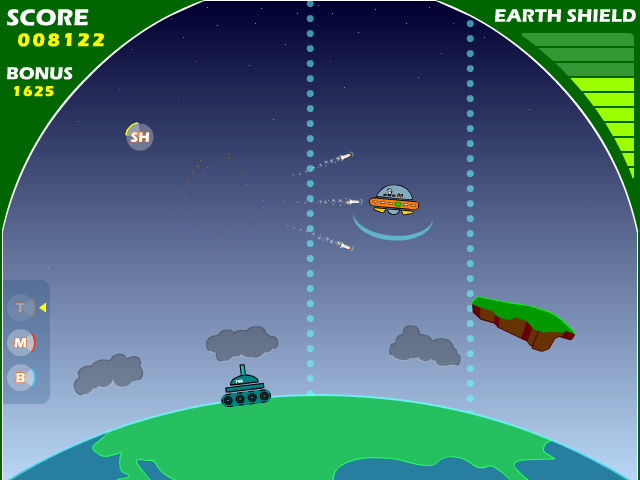 Destroy these evil spaceships and last as long as you can.Defend the planet from invading aliens!Defend the planet from invading aliens using your awesome firepower! Destroy these evil spaceships and last as long as you can. 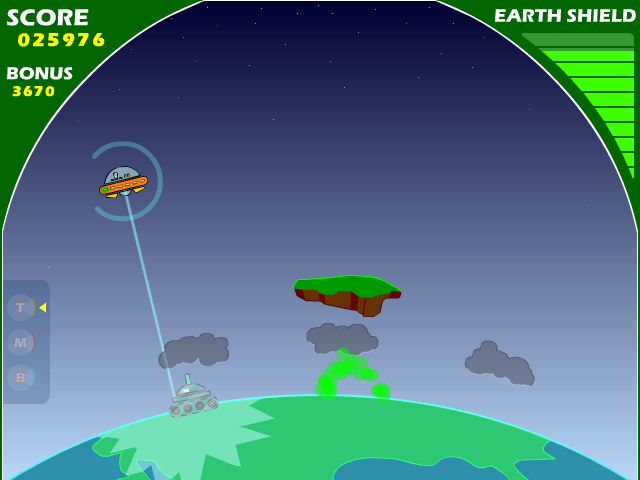 Every stage will bring new enemies and more obstacles as you fight to protect Earth. Aim your shots carefully to bring down these vicious forces.